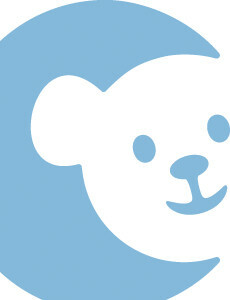 You searched for Hospice Palliative Medicine. 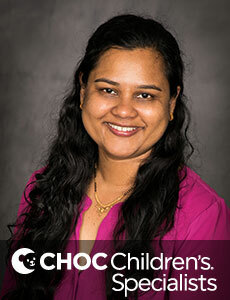 Dr. Perugu is a board certified neonatologist who provides comprehensive care for critically ill premature and full-term infants at CHOC Children's. 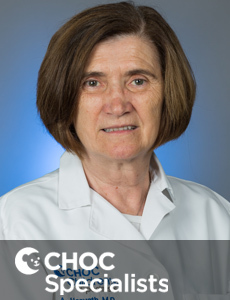 Dr. Horvath is a pediatric hematology/oncology with CHOC Children’s Specialists and is board certified in pediatrics, pediatric hematology/oncology.